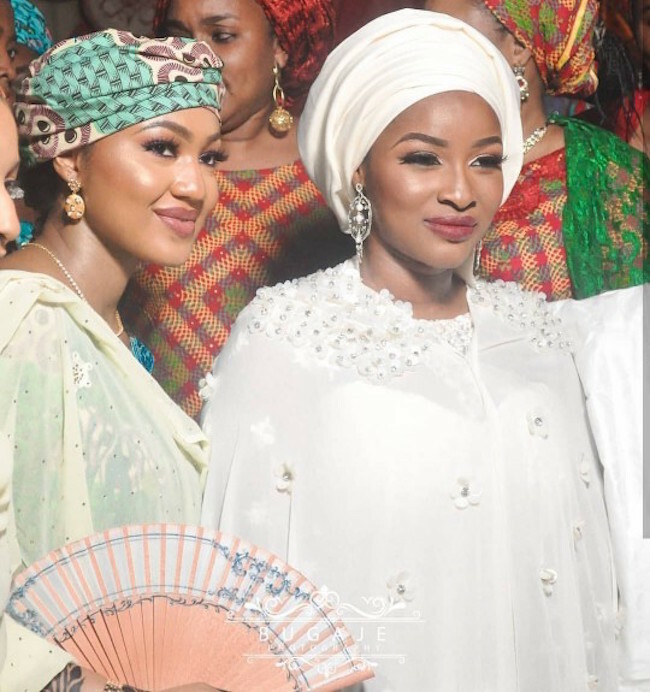 Friday 30th March 2018, witnessed the wedding Fatiha of Hamza Halilu Ahmed, younger brother to the wife of the President, Mrs. Aisha Muhammadu Buhari to Miss Hadiza Jika. 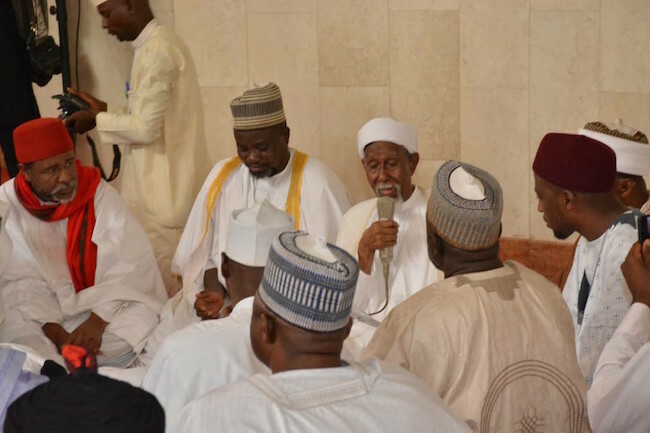 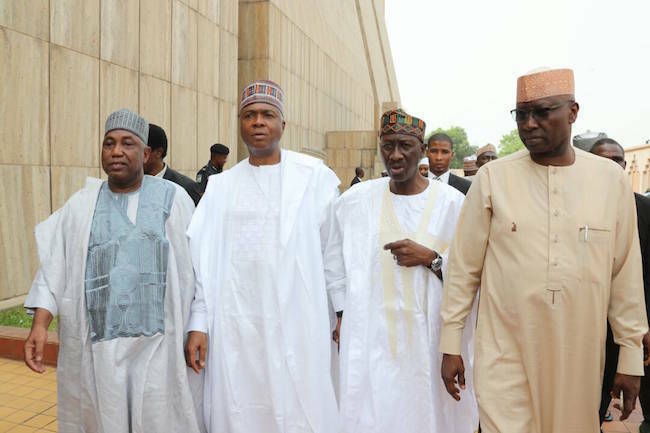 The ceremony was conducted at the National Mosque by the Chief Imam, Professor Shehu Galadanci. 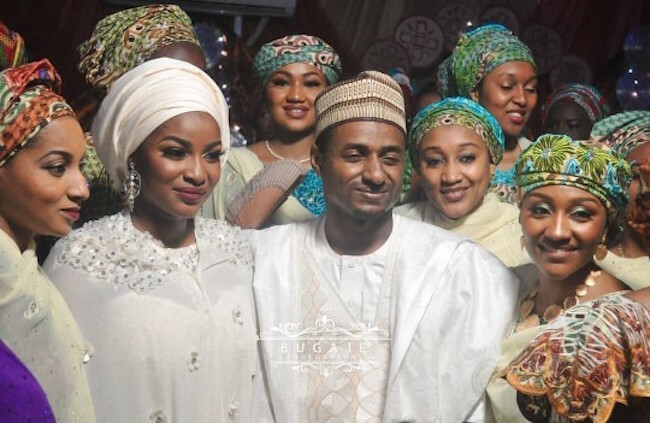 The guardian of the groom, Prof. Abdallah Abba requested the hand of the bride on behalf Hamza, while Engr. Saleh Dunoma accepted the request on behalf of the bride. 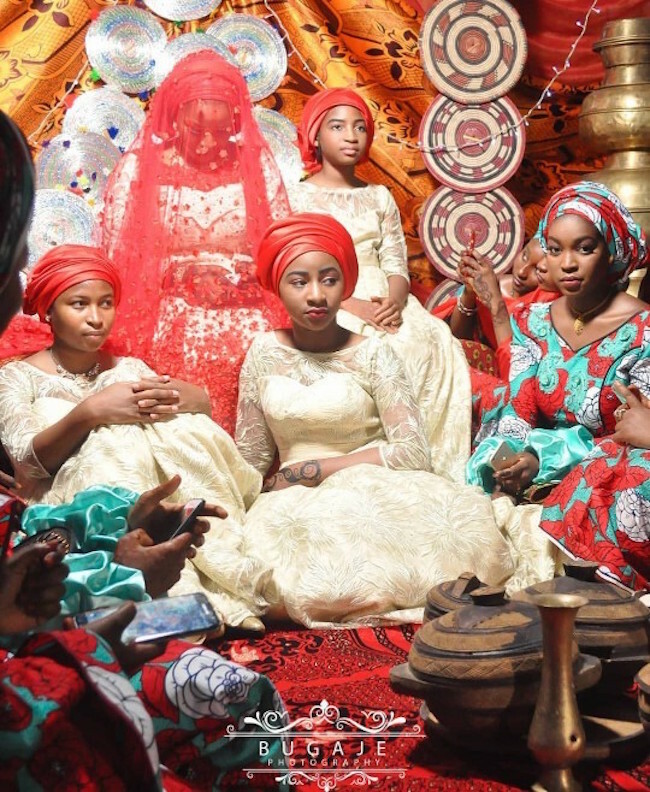 The dowry was set at N100,000, which was duly paid. 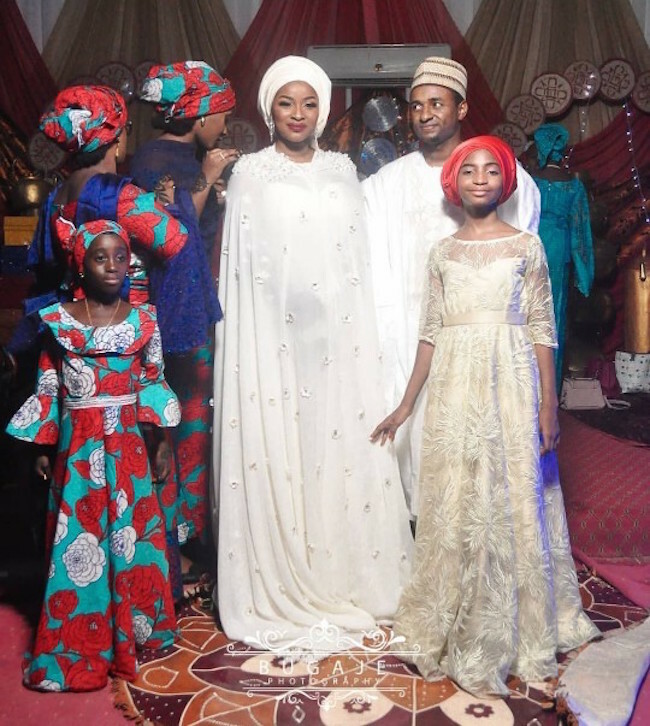 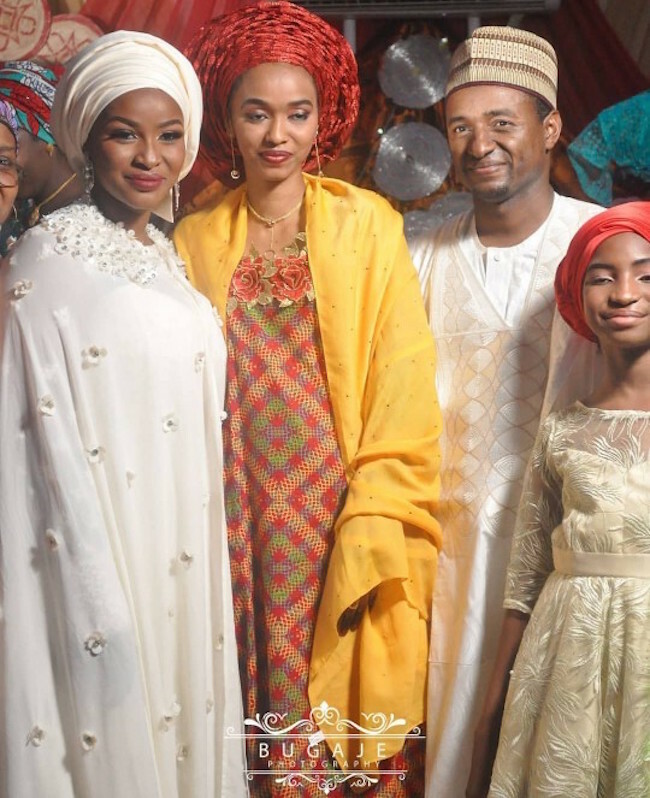 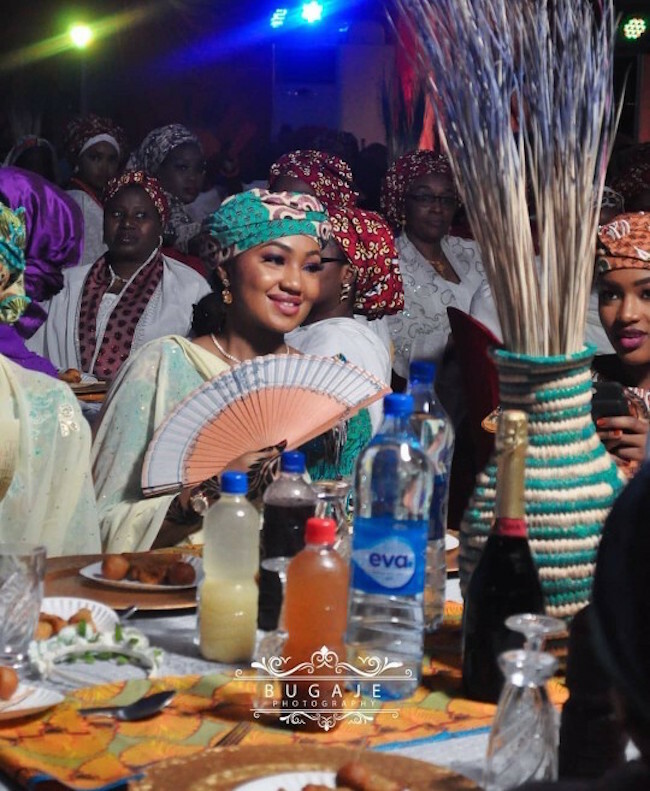 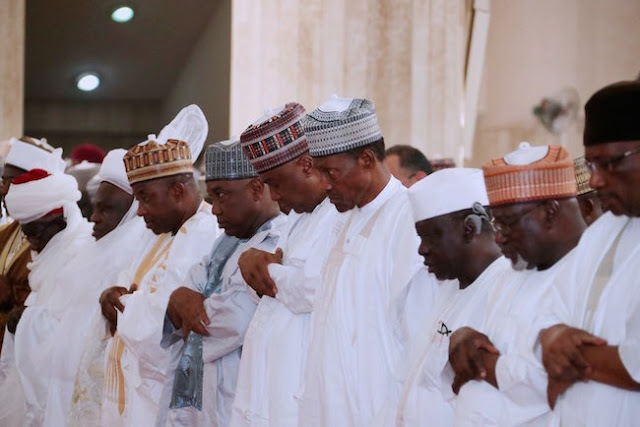 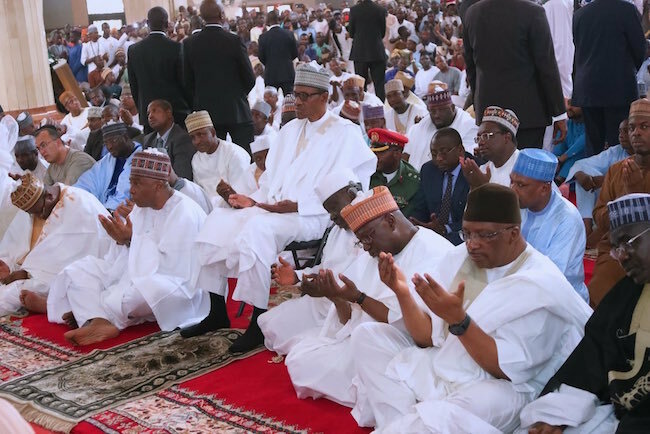 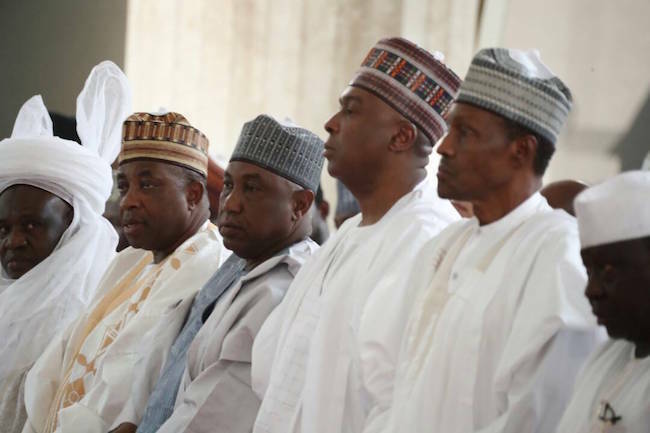 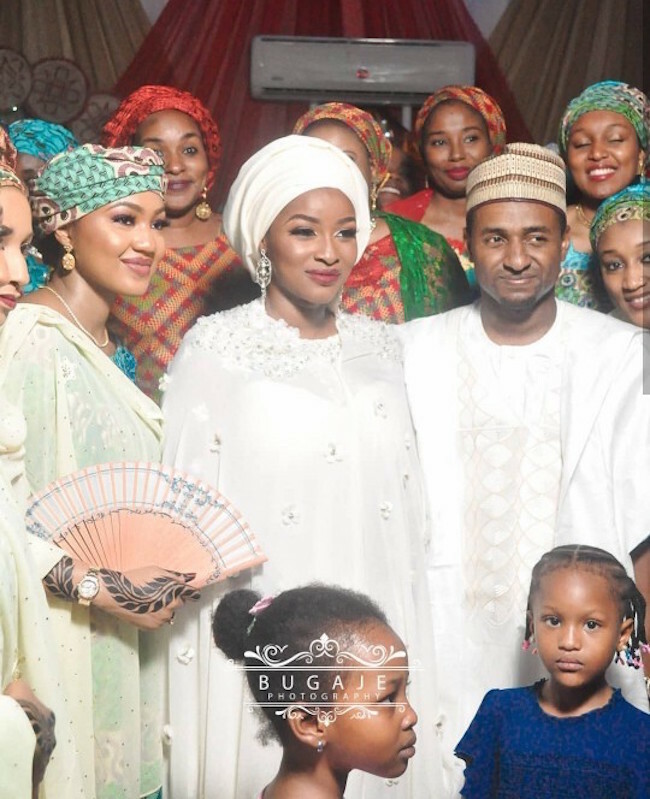 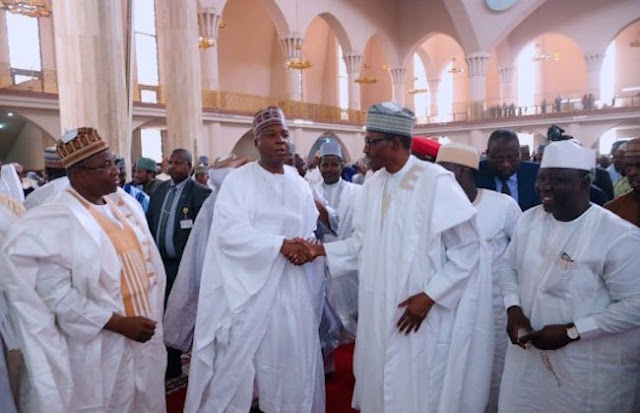 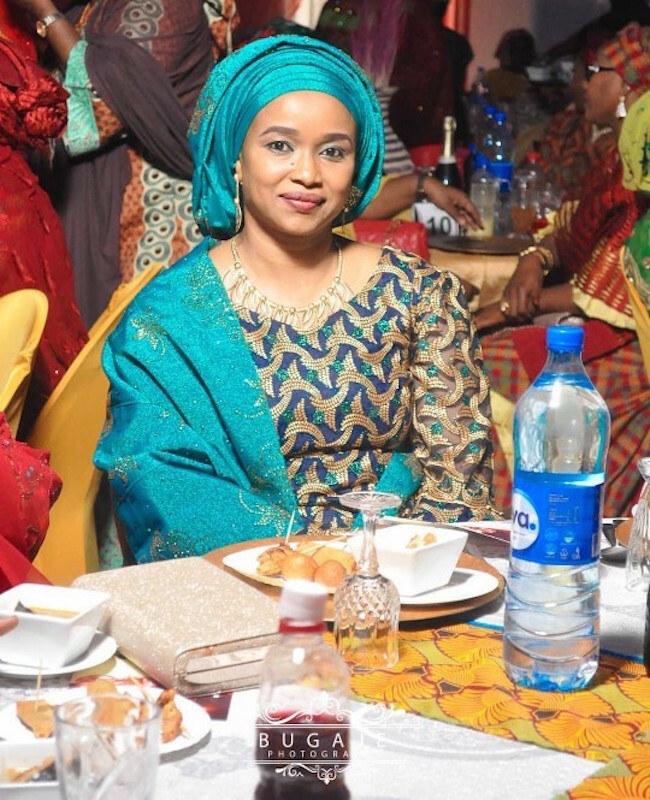 The wedding Fatiha was witnessed by President Muhammadu Buhari, Ministers, Governors and many Nigerians. 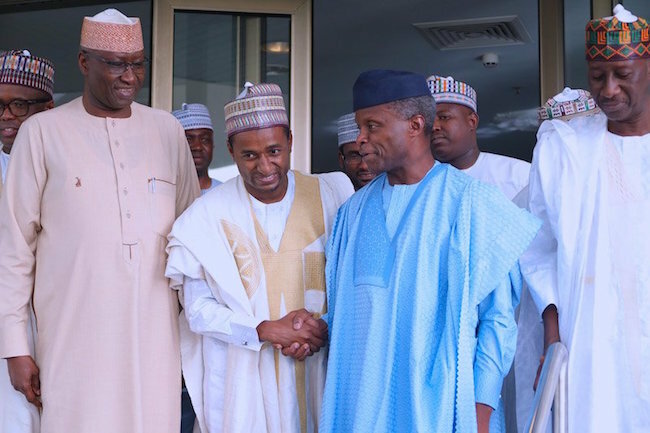 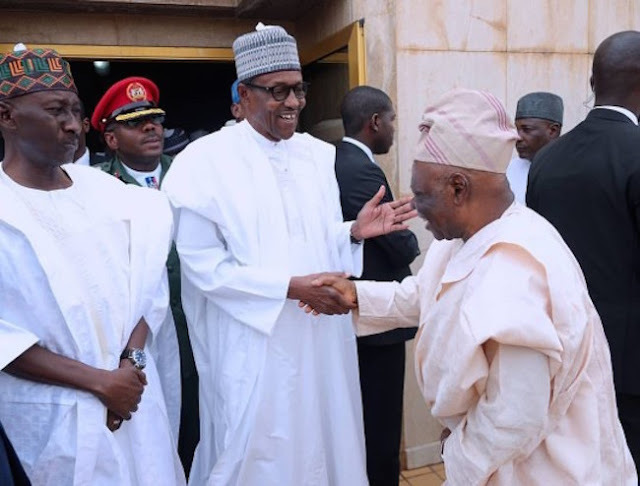 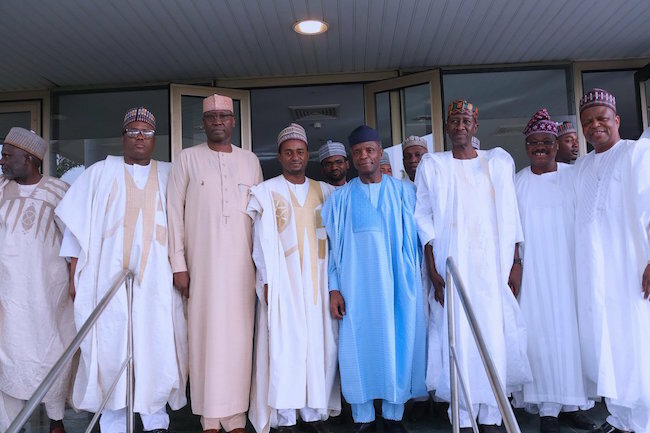 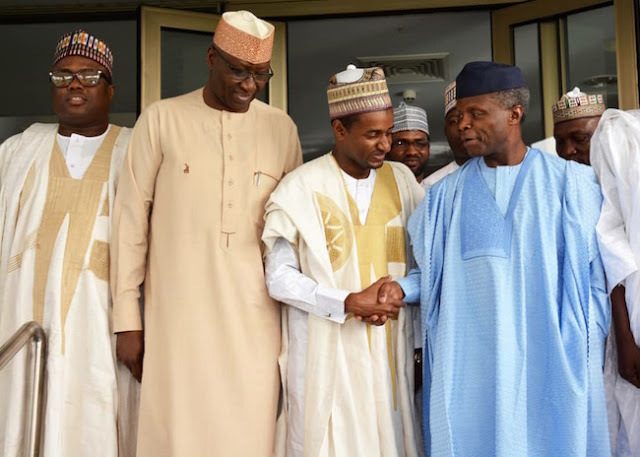 A reception was held at the Banquet Hall of the State House immediately afterwards and was chaired by the Vice President, Professor Yemi Osinbajo.